Is The Galaxy Trend Still Going Strong? 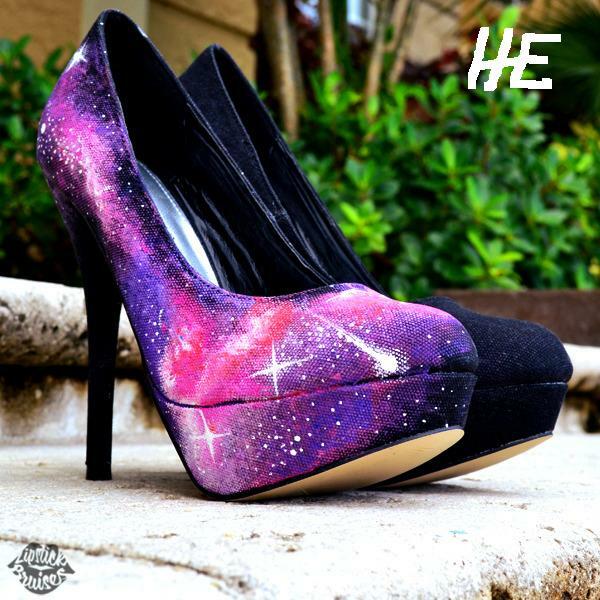 The Galaxy Wedges were a huge hit, so hard t believe that these galaxy heels wouldn't be nearly as popular. For someone whose influences involve nighttime and space, I certainly hope this galaxy/celestial theme continues. Those pumps are sweet!